There is no keeping Paul Pogba out of the news these days, and when it comes to him, Juventus are surely involved. The star midfielder of Manchester United has probably shown his best form this season, and when he has taken the initiative upon himself, the results have spoken for him. However, consistency remains a concern for the fans and the manager, and that is what keeps his United future a worry. Mourinho is assumed to still not be one hundred percent happy with his player, and it is fair to say the feelings from Paul are mutual. Amidst all of this, Corriere dello Sport have recently reported that the former Juventus player wishes to return to the Old Lady, and January could be the time he does so. They claim that Paul has had a word about a potential comeback with several Juve players, and after being touched by the response he received in Turin in the Champions League fixture recently, he is eager to head back to the Serie A as soon as possible. What really goes in favour of this move is the new UEFA rule that will ensure Pogba is not cup-tied for Manchester United, something that could be used to strengthen Juventus’ primary objective for the season. 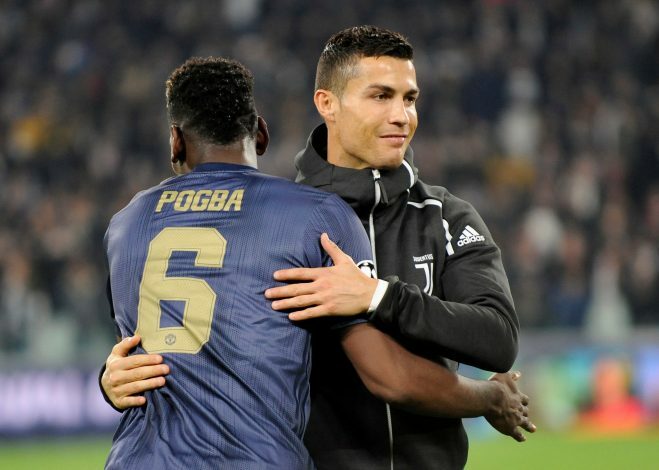 With Emre Can out for an unknown period of time after his surgery and Cristiano Ronaldo ready to thrive on the services of a quality midfielder, the move could be a win-win situation for Pogba and the defending champions of Italy. However, this update contradicts the Frenchman’s statement from a recent press conference, wherein he was asked about his feelings after being stripped off the vice-captaincy by his manager.